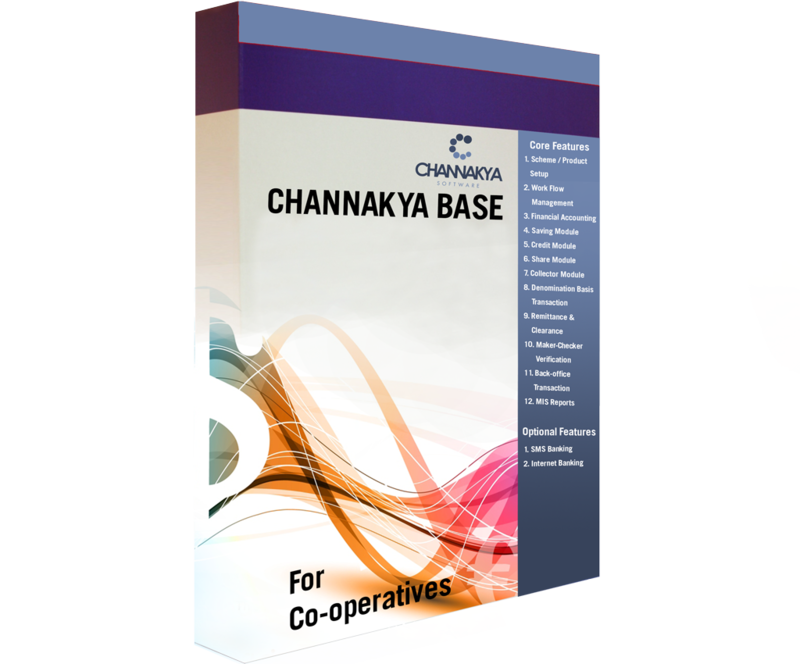 Channakya BASE, arguably the best Co-operative Software (used by over 250 Co-operatives), around town today covers most; if not all of Co-Operative features. Developed in New and Advanced platform, with continuous research from last five (5) years, with various Business Analysts and Developers, the system is designed to work on Large Volume of data that today’s co-operatives possess. 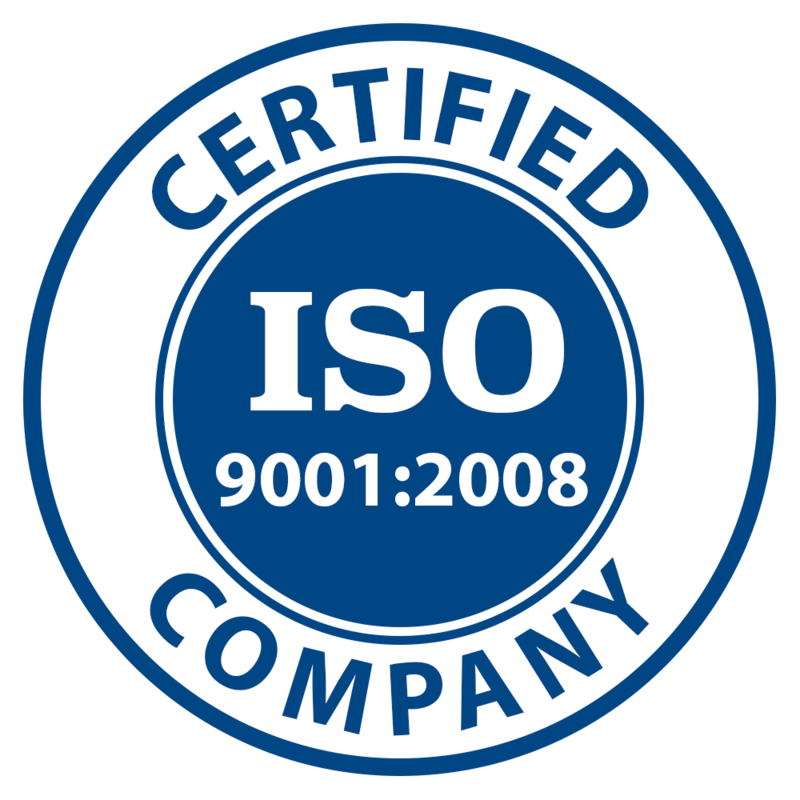 The system runs on central server and is highly capable of performing various advanced features, which the bigger financial institution does today. The system is robust, user friendly and is capable of running multiple transactions providing advanced reports. The product is highly capable in handling all levels of co-operatives with its advanced yet traditional features. It also supports internet and SMS banking with the integration of Channakya’s new and advanced Channel Manager.